Leak Locators is an expert leak detection company serving Florida and surrounding states. Leak detection in your home or business can be stressful. Believe us, we get it! We’re homeowners with a million other things we’d rather be concerned about also. 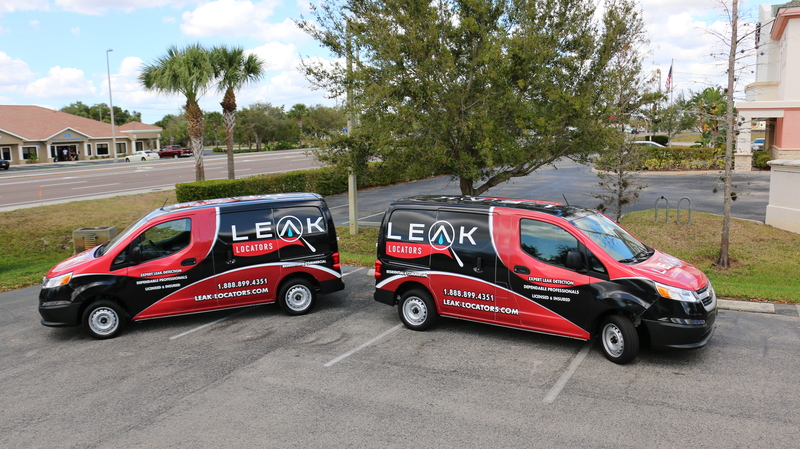 Leak Locators of Florida is the area's leader in leak detection including outdoor leaks and irrigation related leak issues. Many times we find that outside and irrigation issues are causing damage to the inside of the home, especially with seepage and stucco leaks. 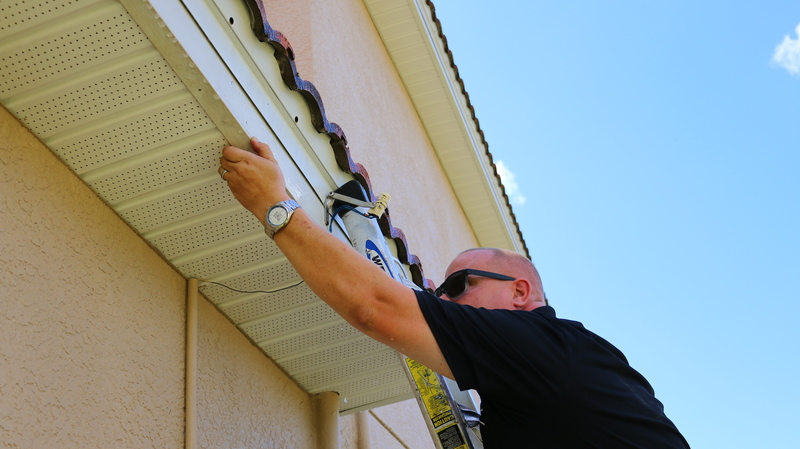 An Outside Leak in your Florida neighbourhood can go unchecked and unnoticed for a long time. Leak Locators is Florida's leak Detection Company for all plumbing related issues. Plumbing Leaks can be a problem. Some older homes still use copper piping and plumbing. It ages and becomes less efficient over time. 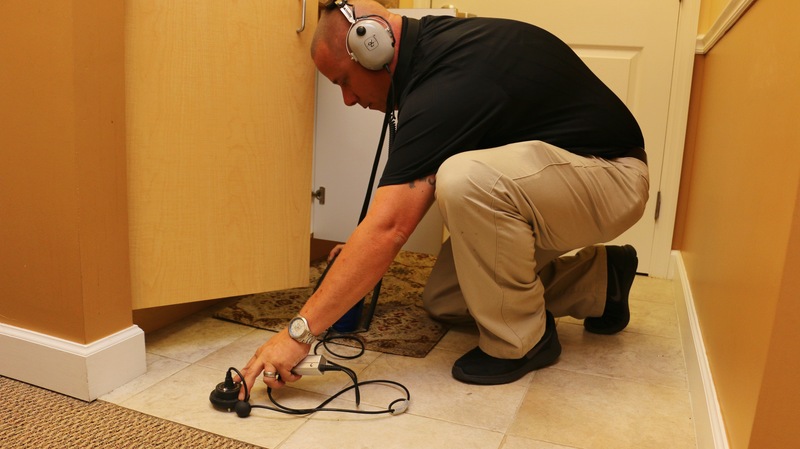 Leak Locators of Florida is the state’s leading Leak Detection Company. 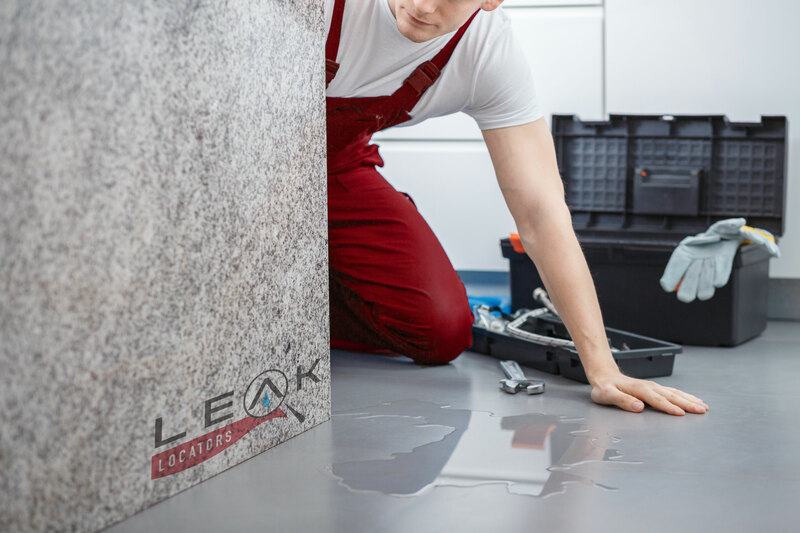 A Slab Leak in your home can be as frustrating and stressful as they come. 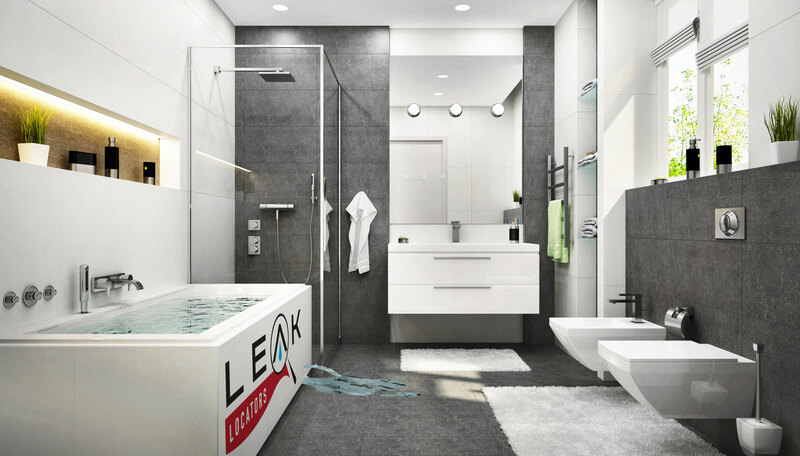 Leaks in your shower areas can put your Florida home at risk. Tropical weather can accelerate the development of mold spores, and gone unchecked or unfixed, can pose serious health threats to all who live and breathe the air in your home. We specialize in state of the art Infrared Thermography. In Florida, not many others can say they offer the same. That’s why when it comes to identifying moisture intrusions or water behind walls and other materials nobody else in Florida can offer you the same value.